Immaculate 5 bedroom (master down! 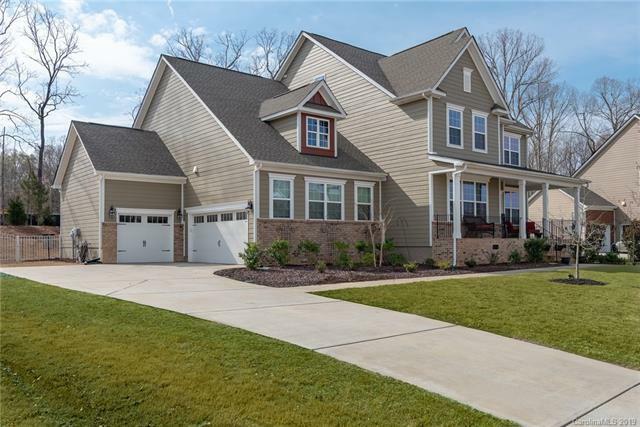 ), 4 bath home with sought after Cuthbertson schools. 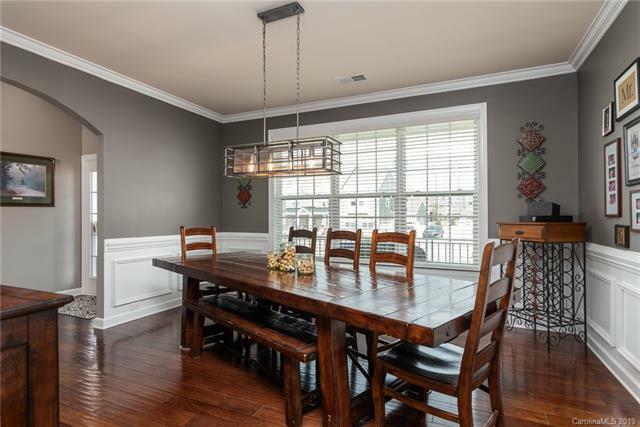 Stunning open floor plan w enormous chefs kitchen and huge center island, butlers pantry that leads to large walk-in pantry and oversized dining room. Private office and laundry with built-in storage also on main. Beautiful wide plank hardwoods extended into spacious master suite on main level. Master closet is a showstopper with custom organizer and lighting. 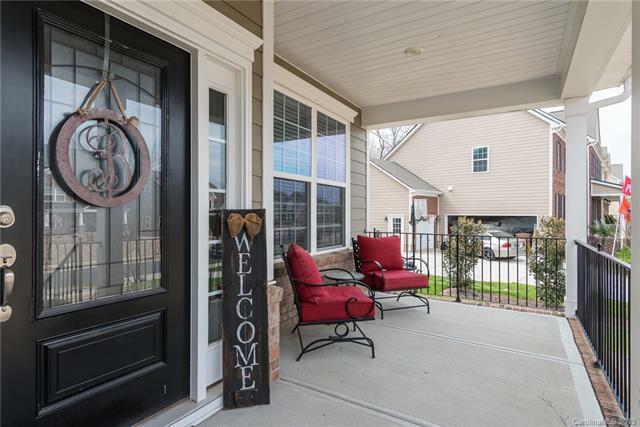 2nd floor has smart design with large secondary bedrooms, jack and jill bath, an additional full bath, and gigantic bonus room with upgraded hardwood flooring. Another bonus space on the 3rd floor w full bedroom and bathroom. Lawson boasts incredible amenities: 2 pools, 2 fitness centers, tennis courts, 2 playgrounds, and an extensive system of walking trails. So many upgrades and thoughtful design including beautiful neutral paint, granite in every bathroom, custom 10 port USB charging drop station, shelving in 3-car garage and more.